These are a really super item for getting you on the bank straight away. 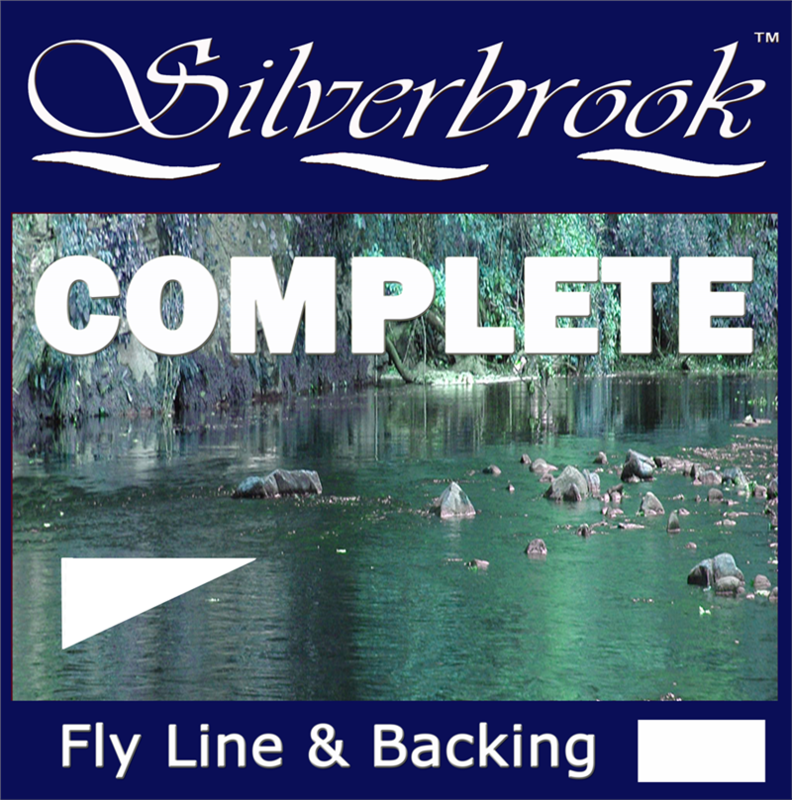 With no knots to tie you have 70 meters of Backing, 100ft Fly Line and a 12cm 30lb loop connector all joined and ready to fish. This is wound on to a large diameter, low memory spool and is in fact reverse-spooled so you can simply just wind straight on to your fly reel and you are "ready to fish".